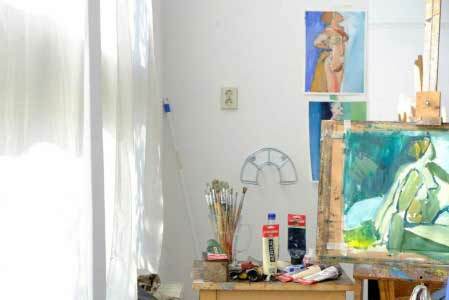 The Wackers Academy is a private art academy specializing in figurative drawing, painting and sculpting. The academy, located in a beautiful building in Amsterdam West near the Vondelpark, has been running since 1983. 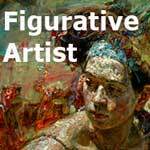 Students will be taught by professional, working artists in figurative drawing and painting . Each teacher has his or her own way of teaching and the atmosphere is personal and inclusive. 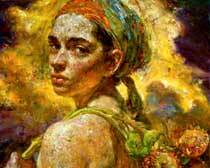 You will learn the art of life drawing, landscape, still life and portraiture. This will acres the basis of your education and the starting point in creating your own style. At the Wackers Academy you can choose from various types of lesson: full-time, part-time, evenings or during the day on Saturdays. 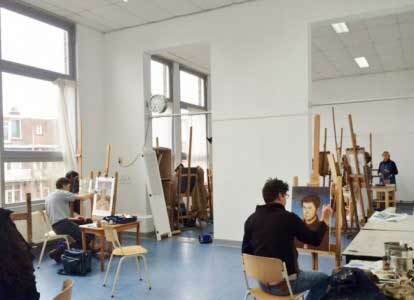 The full-time and part-time courses train you to become a professional artist, and evening and Saturday courses are for those who want to become skilled in painting and drawing but do not want to participate in exams. For all levels and for all ages, we offer lessons, and you do not have to participate in any entrance exams. The full-time training in drawing and painting at the Wackers Academy lasts for four years. 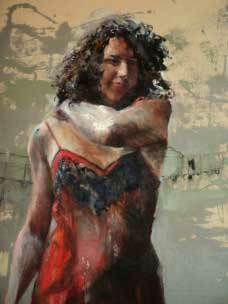 In the drawing lessons, you gain insight into form, space, placement, proportions, composition, color and movement. 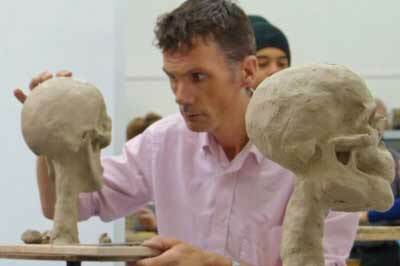 You also receive lessons in painting and sculpting and there are 6 different theory courses spread over two years. The course is suitable for both novice students and those with experience in drawing and painting. The duration of part-time education course lasts for 5 years. Each week you will come in for two and a half days. The content and structure of the program is the same as full-time training. If one full-time or part-time courses seem too long, why not follow the Wackers Basic training? This happens annually for about 28 weeks, from 6 hours per week on Fridays, Saturdays or during the day on Monday and Tuesday evening. You can choose between two basic directions: Basic Drawing or Basic Sculpting. If you have followed two years of Basic Drawing, you can follow the Basic Painting course. Wackers Basic is suitable for students of different levels, starter or advanced. 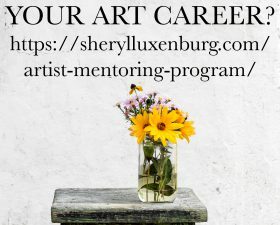 Are you interested in exploring drawing and painting and do you really want to learn? Then start with one of our short courses. 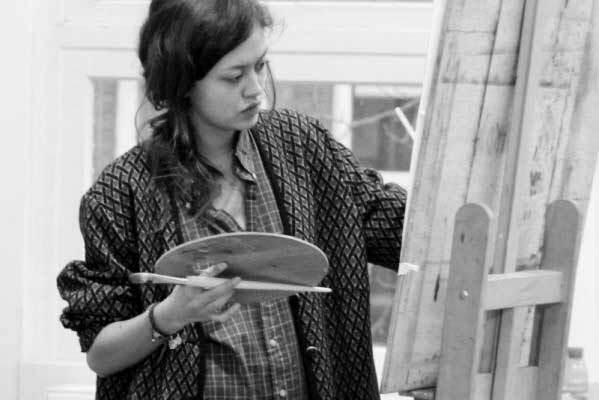 An extensive range of short courses are offered twice a year in drawing, painting and sculpting and are part of the curriculum of our Academy. If you have followed several short courses, you can enroll in a full-time or part-time course. The short courses that the Wackers Academy offers are: drawing and painting, portrait drawing and painting, life modeling, portrait / model sculpting. The short courses are suitable for people with limited time. The Academy also offers courses for young people aged 12 – 18 and is perfect for learning the basics of drawing and painting. 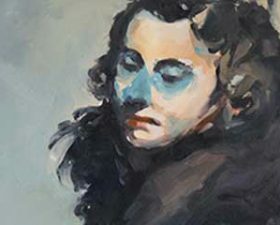 Twice a year, in 14 varied lessons of two and a half hours, you will learn the basics of still life, interior, model or portrait drawing and painting. Classes are held on Thursday evenings from 17:30 to 20:00. Wackers Young is suitable for young people with no experience in drawing and painting, but also for advanced for students. Each year, the Academy offers Master classes from different internal or external teachers. Master classes are designed for professionals who are interested in an intense, studious weekend and who wish to develop further in specific areas. Master classes usually take place at the weekends. 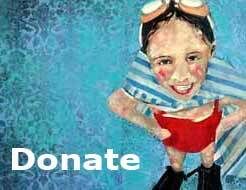 Every summer we organize two special painting weeks. 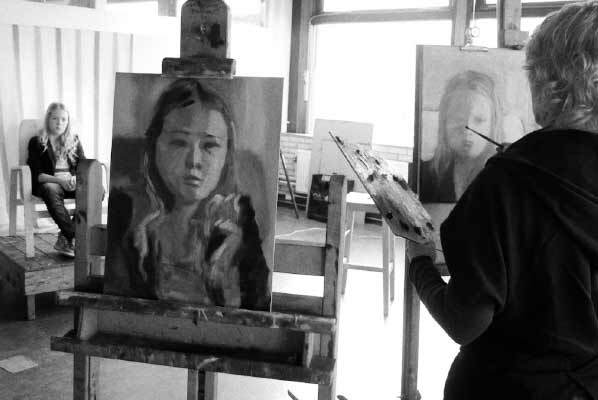 In 2014, the first week subject was Portraiture and took place from August 25 – 29th. The second week subject was the Figure and was held from September 1st – 5th. Both these subject matters have been chosen by many great artists in the past. Every era had its own conception and trends. This makes this universal subject so fascinating. 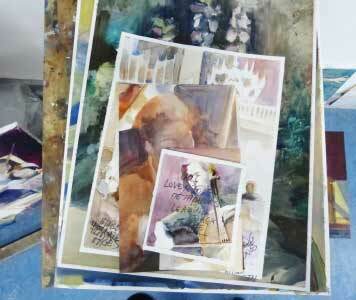 During the summer workshops in 2014, studies have been made from a distant or recent past. They inspired students as a basis for their study and to realize one or more paintings. 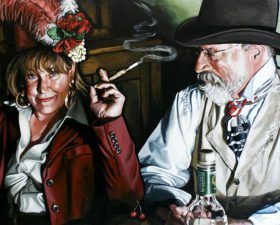 The teachers of the summer workshops are highly skilled, technically and art historically educated to let you paint a ‘masterpiece’. I am interested in your summer course this year, please send me an email when you’ve outlined the dates, schedule and price. Thank you in advance, and I look forward to hearing from you. Please contact the Academy directly. Good luck with your art!